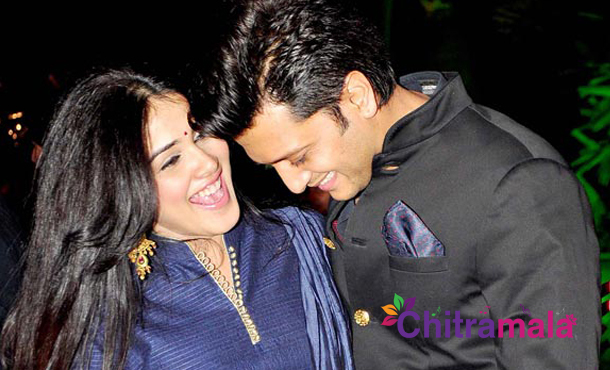 Bollywood’s loving couple Riteish Deshmukh and his wife Genelia D’Souza have turned proud parents once again. The couple were blessed with their second child today morning. And it’s a baby boy again. The couple had their first child Riaan, who is two years old now. Riteish Deshmukh, on his Twitter profile, revealed the news in style by adding the picture of Riaan with the comment, “Hey guys, my Aai & Baba just gifted me a little brother. Now all my toys are his…- Love Riaan”. Ritesh and Genelia had been dating since 2003 and tied the knot in 2012 after getting the approval from their parents. 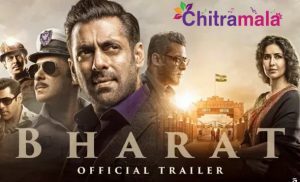 Riteish Deshmukh is currently busy with the promotions of his upcoming Bollywood film, and very soon we may also expect Genelia to get back to the acting. On this occasion, we at Chitramala wish the couple for their second child.